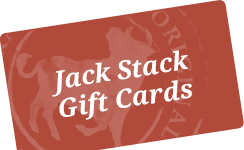 These are the originals ... our most popular item. 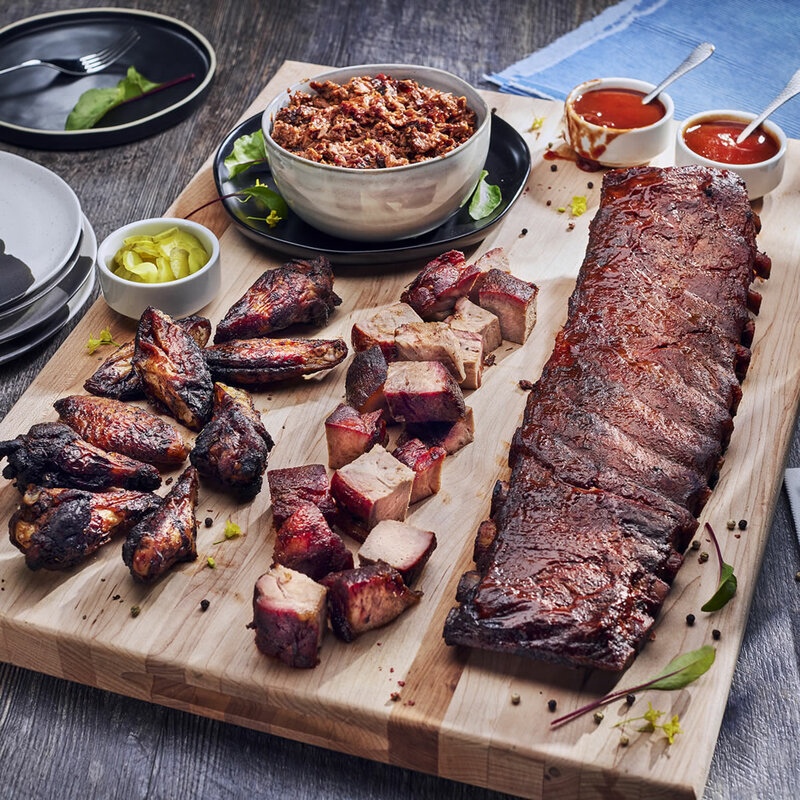 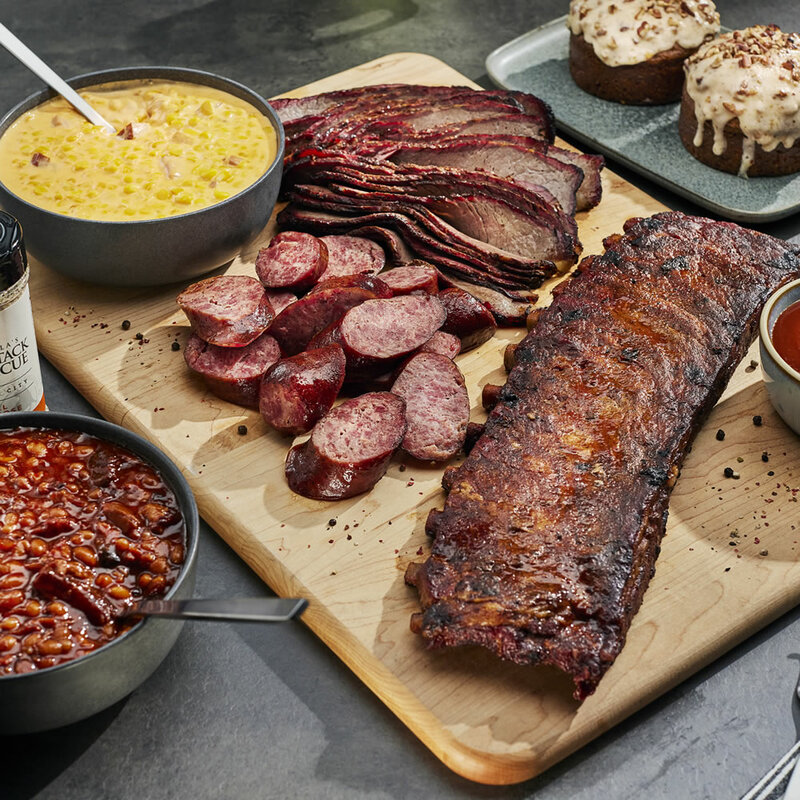 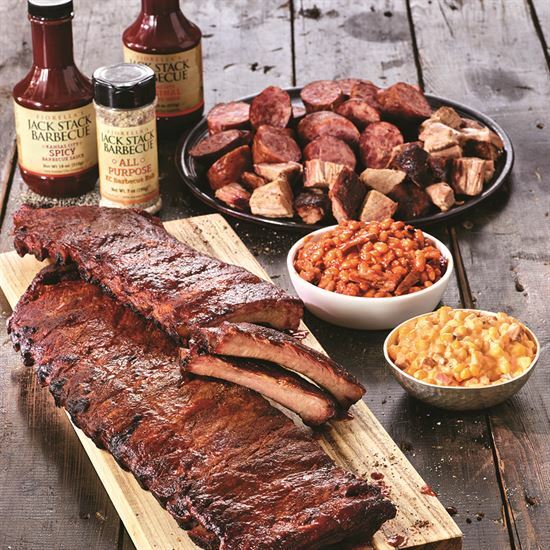 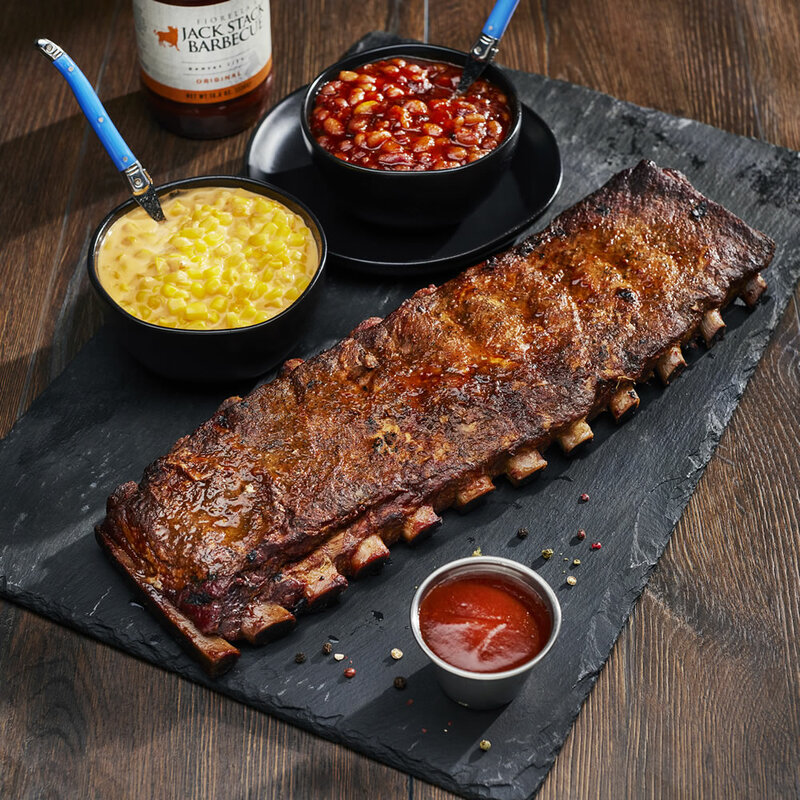 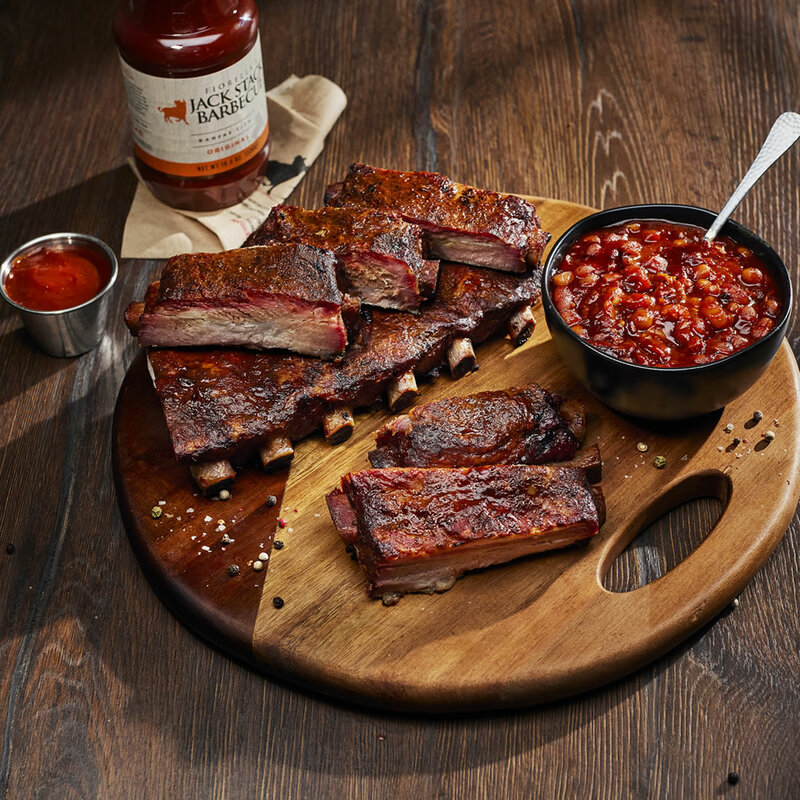 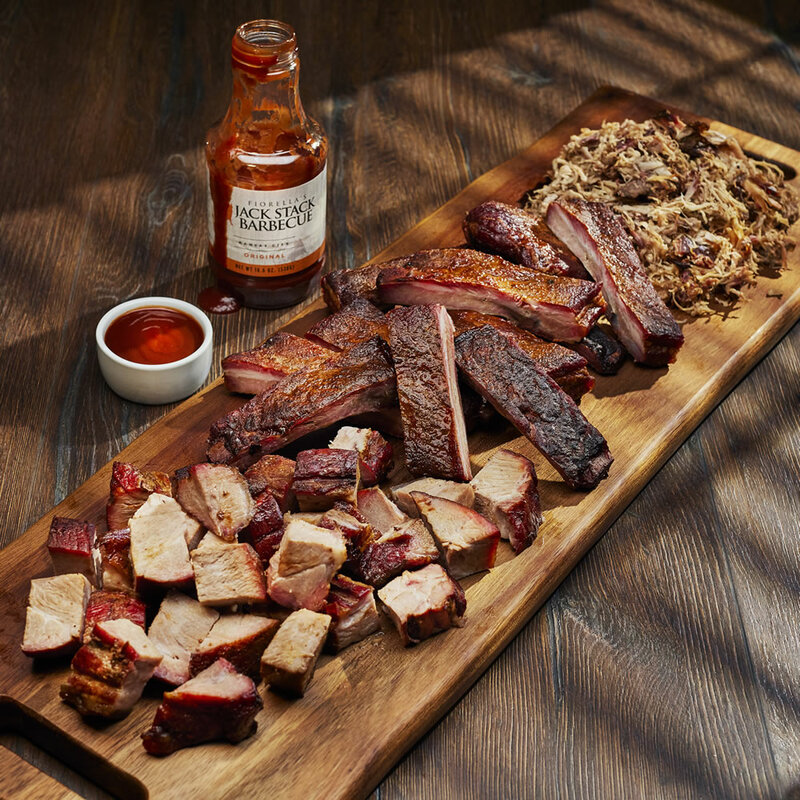 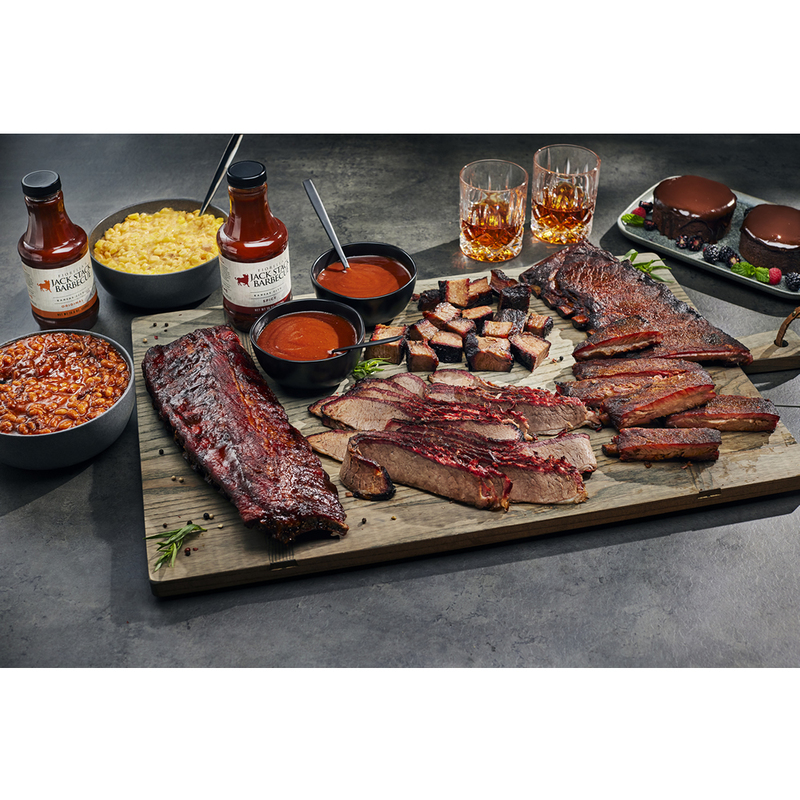 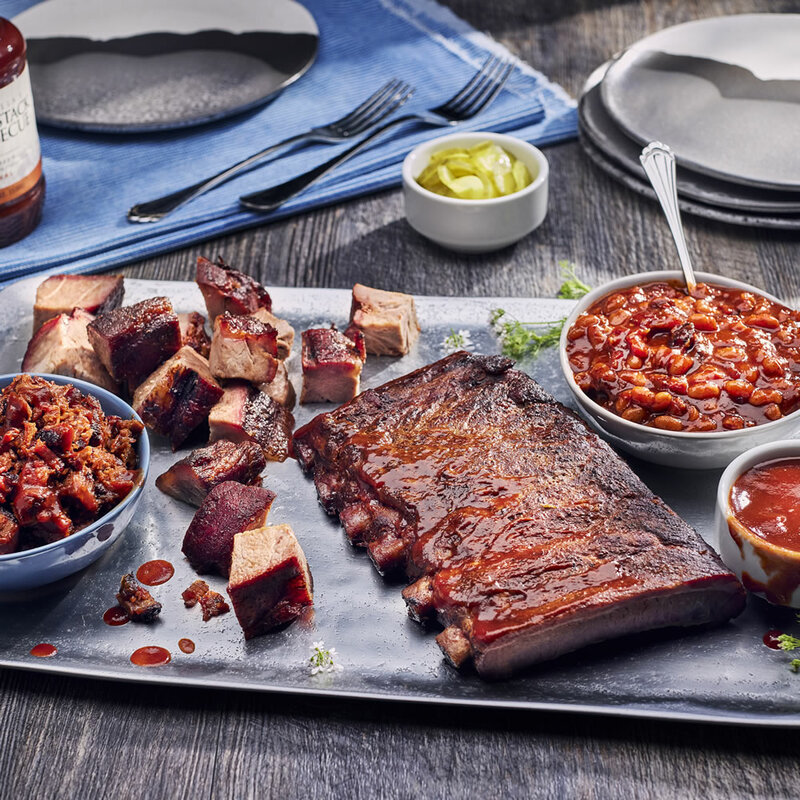 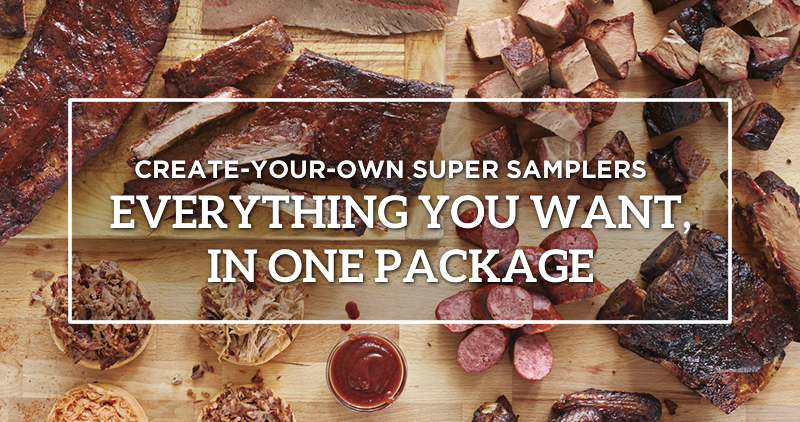 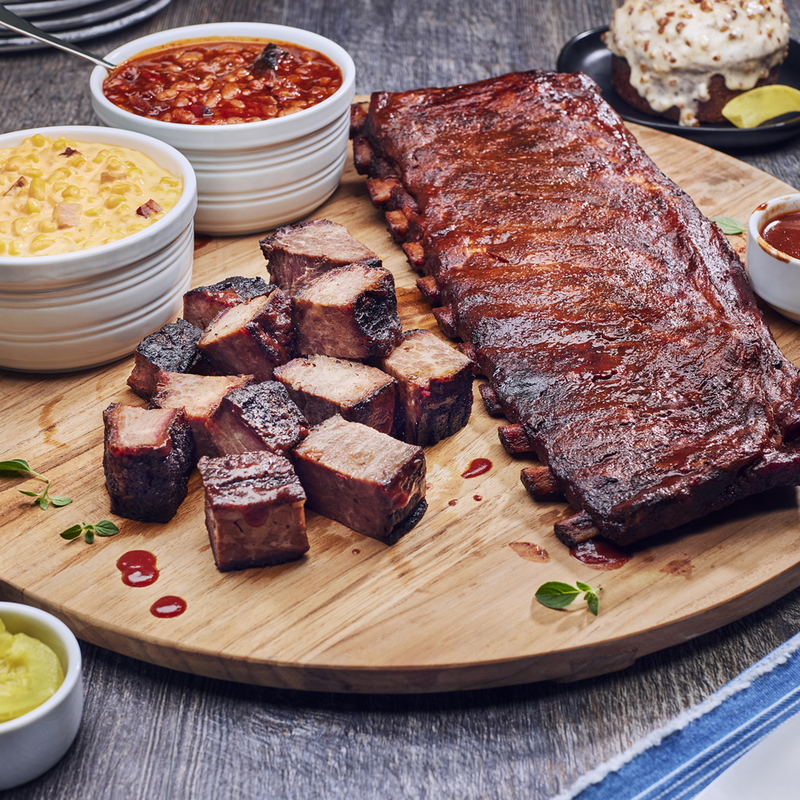 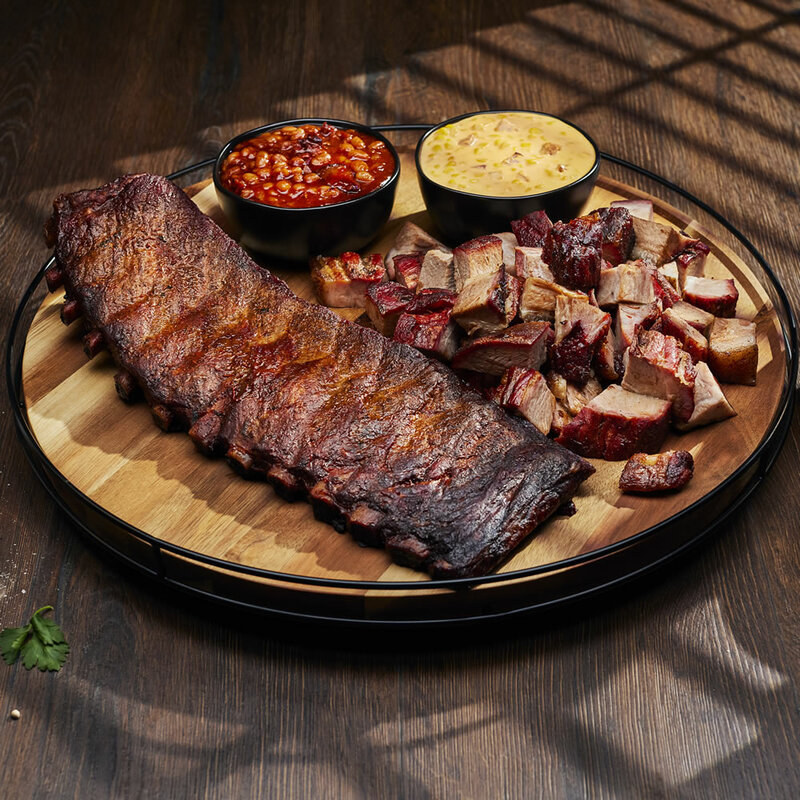 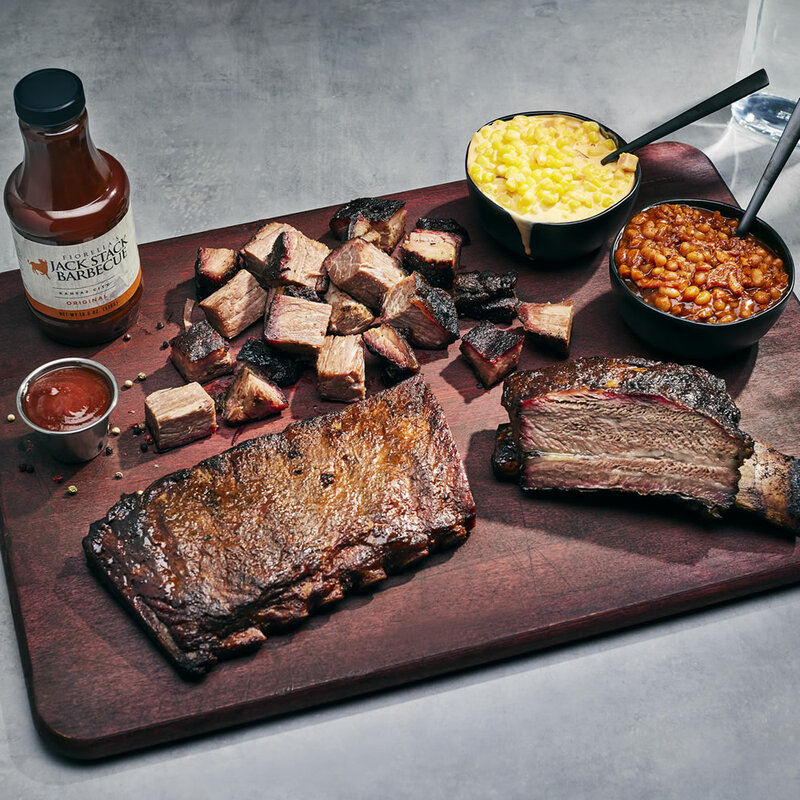 America's top-rated unsauced or "dry" ribs let you add the sauce of your choice in the amount you prefer. 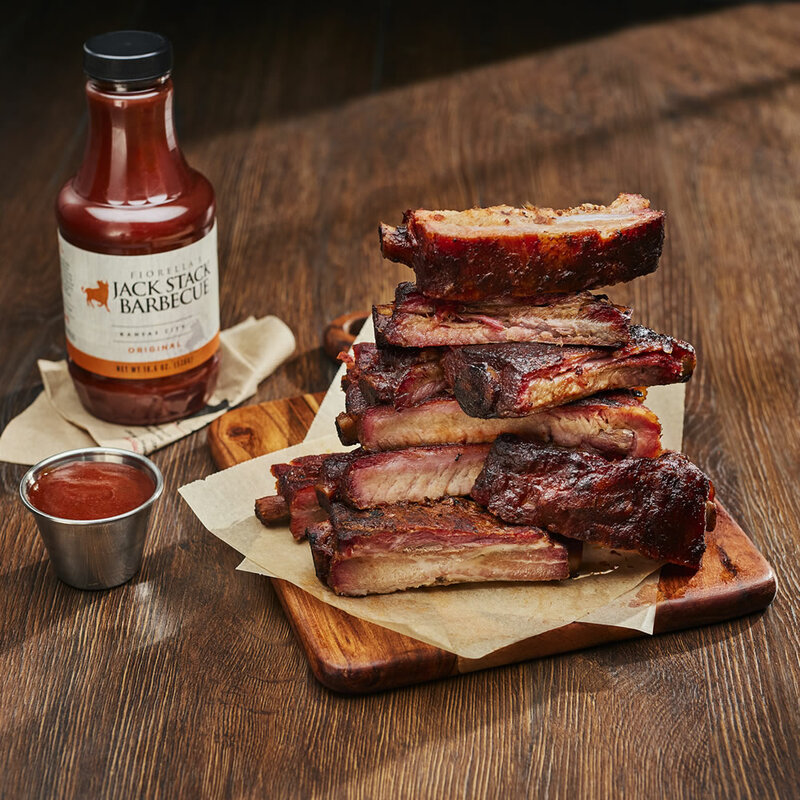 Authentic hickory-roasted Pork Spare Ribs — the ones that made us famous.